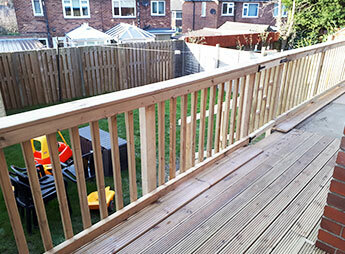 Change the look and feel of your garden with professional decking made to last. 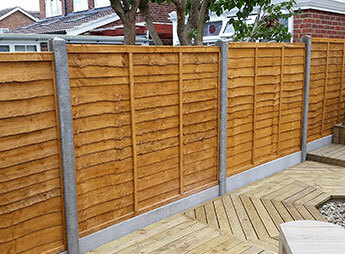 Renew or replace your fence with a local York fencing company. 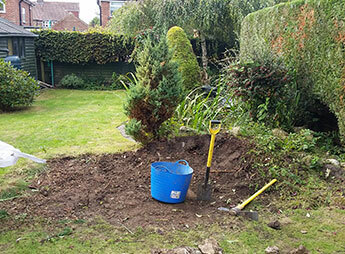 Landscaping the gardens of York. 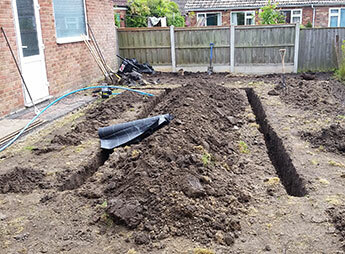 Providing a solution to Yorks waterlogged gardens.